The primary function off the cable is protect during the assembly of objects, equipment, lighting, decorations or as a safeguard against theft. 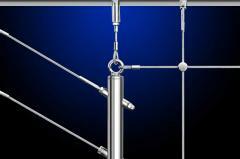 If the rope is higher loads, loops are fitted with patent eye. 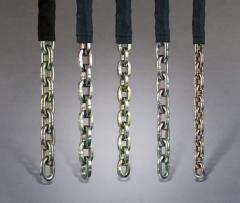 Ropes can also be coated with PVC. 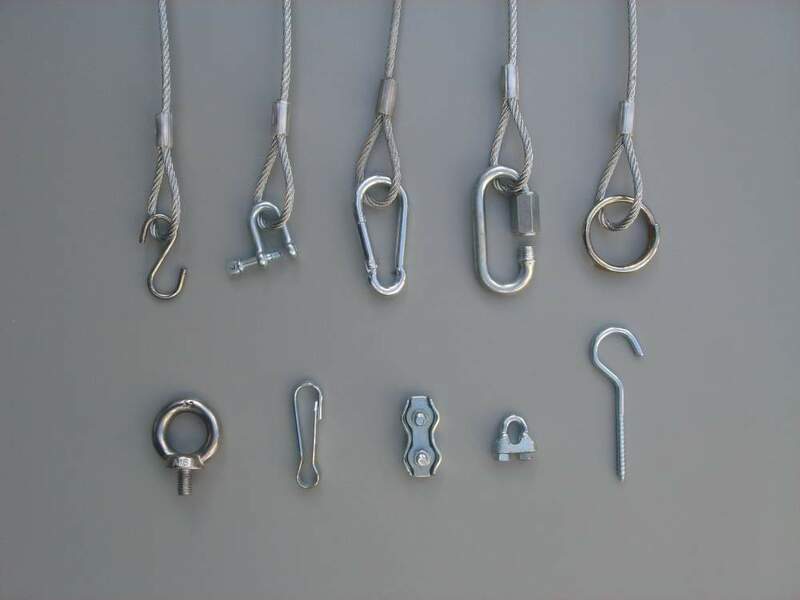 We have a wide range of different types of additional elements which, in combination with loop links extends its functionality and scope, eg snap hooks, rings, hooks, pins and similar terminals mounted while crimping. 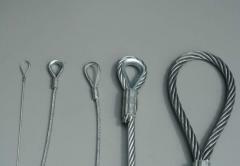 Unbelievable price on Safety cables of stainless steel in Warsaw (Poland) company PPH Linplast.